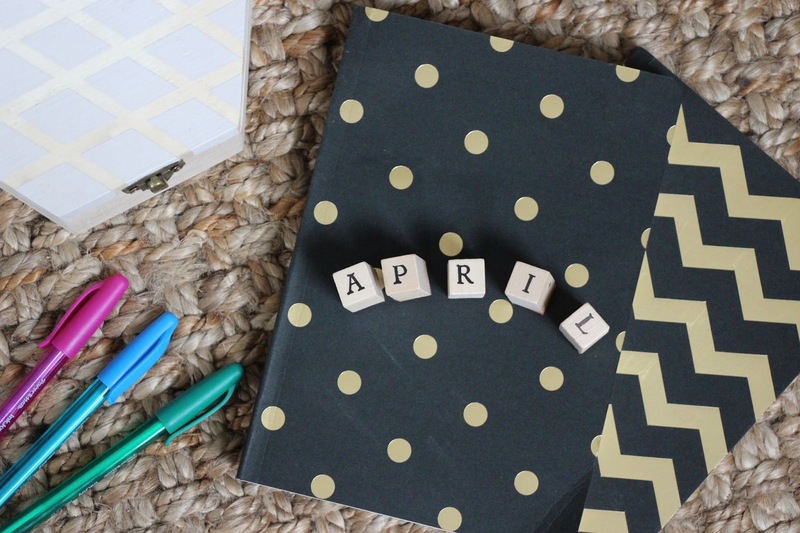 In April theasthinkings has finally got back on track and things couldn't be better. I'm back to blogging, and finding the motivation bubbling over into all areas of my life. I can't wait to see what May brings but before we do it's a good idea to take a look back at the month and see what we got up to. With a new push to blog, 2017 has brought great excitement with the continual growth of my Blogger Services & Social Media Management and the introduction of my very first Advertising month! All month I've been following and enjoying the hard work of these bloggers and I just have to share them with you too. Beauty Addict - Over the passed few months I've really got to know Sarah and she's become such a lovely friend. One of the most kind hearted people, she's incredibly encouraging and supportive and a beauty inspiration. On her blog she shares her life, blogging challenges and achievements, favourite buys, and the best from her beauty collection with new favourites, product tests and reviews. If you enjoy beauty but love to know more about the person behind the blog she's the girl for you. Faded Spring - Ana has to be one of the most driven and inspiring bloggers I know! With new content all the time, Ana combines her love for fashion with intimate and personal musings on life and self-reflection. She's an ambassador for positivity and confidence building and an incredible contributor to the blogging world. With her own unique sense of style and a passion for helping you find yours, Ana is a fashion blogger to watch. Run Your Mind Free - Run Your Mind Free is a way of living and a quickly up and coming blog written by the lovely Eugenia Price. A blog inspired by running, Eugenia shares her experiences and tips to living a fulfilling life, and liberating yourself from anxiety and emotional struggles through running, fitness and health. She's an inspiring blogger, with a positive outlook but an honest and open mind, sharing her challenges and achievements, including tips, reviews on races, routes and all things running. Eugenia is also taking on the Living Streets Try20 challenge with me in May! Go check her out and free your mind. Simply Chlo - Chloe's blog one with a simple style but a lot to offer. Sharing her thoughts and opinions Life, Attitude, Blogging and so much more, Chloe's blog offers a snippet of everything from life, adventures and travel, to beauty, fashion and Personal experiences. So sweet in nature, I love how open she is in her personal posts, and her photography is on point. For blogging inspiration and personal relate-ability you need to give Simply Chlo a visit. So tell me, have you been reading anything exciting this month? Let me know!